What do you think? 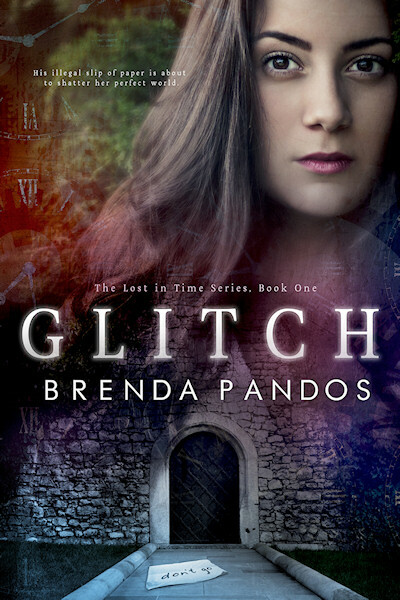 I'm tickled pink over the new covers of Glitch and Switch. Kelsey, from K. Keeton Photograph, and Sarah Hansen of Okay Creations are amazballs! No seriously! 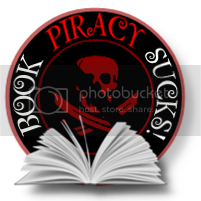 For the RERELEASE, not only do you get something GORGEOUS to look at, there's NEW and LENGTHENED content!! His illegal slip of paper is about to shatter her perfect world. Winner's for the #Dynamis newsletter hop!